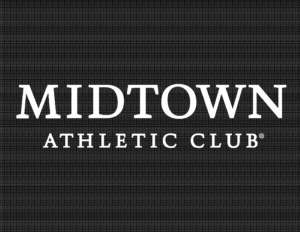 Midtown began as a single tennis club in Chicago and has grown to become a leader in the upscale tennis and fitness club industry. They are comprised of 8 magnificently appointed clubs throughout the U.S. and Canada, combining health and wellness with community and personal attention in an environment designed to build memories as much as it does muscles. 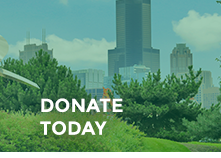 A mile-long mixture of mature tree groves, broad sweeps of ornamental grasses and a base of roses, salvias, daylilies and ornamental alliums compliment this site, which also holds some of the best performing no-mow fescues of the entire expressway system.